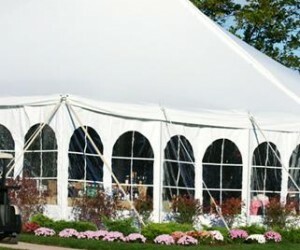 Ark-La-Tex Tents and Events is a full service tent rental and event planning company that can help your next event be a success. 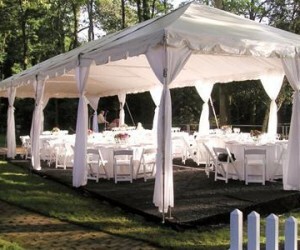 From the small backyard party to the most elaborate wedding, Ark-La-Tex Tents and Events will take every precaution to ensure that your next party or event will be a total success! 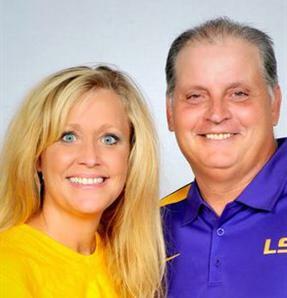 Marty & Tracy are local natives who have worked and done business in the Shreveport-Bossier area for the past 20 years. 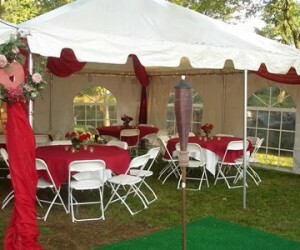 In 2005, they started Bayou Bounce Co offering inflatables for various parties and events. 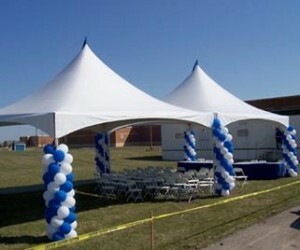 Their business has allowed them to grow and expand to now offer Tent & Event rentals to the Ark-La-Tex area in order to better serve their customers. 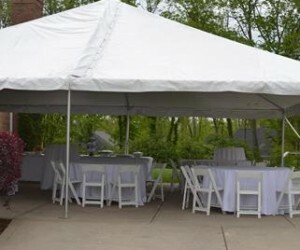 Being in the Party Rental business for the past 10 years, they understand the importance of having things done right and on-time, the first time. 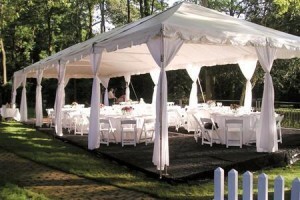 They will bring their years of experience to every customer in order to make your event great.